The U.S. is preparing to ferry more French troops to Mali and provide other help. The fight against Al Qaeda affiliates gained urgency given the rebel advances. WASHINGTON — The Obama administration is preparing to ferry hundreds of additional French troops to the North African country of Mali, bolstering a rapidly evolving military campaign in the latest conflict with Al Qaeda affiliates. U.S. officials said they also were making plans to send drones or other surveillance aircraft and provide help with aerial refueling of French fighter jets, which bombed columns of Al Qaeda-allied militants in northern Mali for a fourth straight day Monday. The Pentagon’s moves reflect growing concern in Washington about rebel advances, and a decision by the Obama administration to back France’s operation after months of inaction. 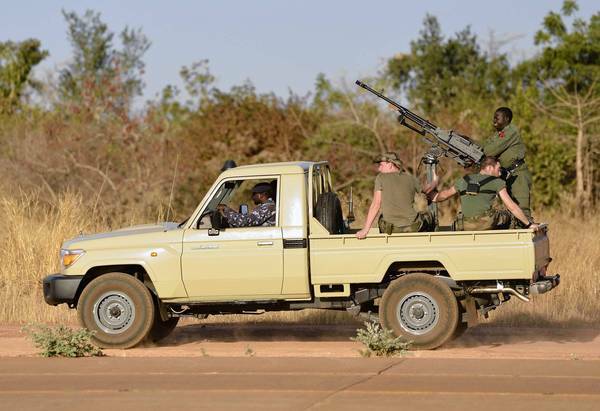 French officials said they had halted the rebels’ advance on Bamako, the capital, but insurgents later overran Malian forces in a town about 200 miles northeast of the capital. Defense Secretary Leon E. Panetta, speaking to reporters during a trip to Europe, said the U.S. was already providing the French with intelligence help, citing “a responsibility to go after Al Qaeda wherever they are.” Defense officials said small numbers of U.S. troops might be sent to Mali and surrounding countries but that they would be limited to a support role. “We have promised [France] that we will … provide whatever assistance we can to try to help them,” Panetta said. As the Obama administration winds down the United States’ long, costly war in Afghanistan, the focus of Western governments’ terrorism concerns has shifted to places such as Yemen, Somalia and northern Nigeria. Once-stable Mali joined the list after Islamist rebels seized the northern half of the country after a military coup in March. According to U.S. officials, the militants set up training camps and increased coordination with militant groups elsewhere in Africa. The militants imposed harsh Islamic law, including forced amputations and summary executions. The rebels include hundreds of fighters from Al Qaeda’s North African affiliate, Al Qaeda in the Islamic Maghreb, which U.S. officials have described as the terrorist network’s best-financed branch. Flush with cash from kidnapping and smuggling operations, the fighters gained large stocks of military equipment after the 2011 fall of Moammar Kadafi in Libya. Weapons from Kadafi’s regime flowed across the lawless Sahara into Mali. U.S. officials say the Al Qaeda offshoot has between 800 and 1,200 fighters and that an unknown number also have joined in recent months from other African nations and Europe. France, the former colonial power in Mali, has a large North African immigrant population and has long feared that Islamists could use their base in Mali to plot attacks on French soil. Eight French hostages reportedly are being held by Islamists in northern Mali. U.S. officials until recently didn’t regard the threat with great urgency, but the rebel advance last week appeared to force France’s hand — and heightened American concern. According to local news reports, one group of fighters attacked the town of Konna and moved toward government-controlled Mopti while a second group advanced to the west, showing a level of coordination that analysts hadn’t seen before. “Until a week ago, I and others were telling people we don’t really think that there’s much of a threat here, because these [militants] have very parochial interests and we don’t think they’ve got the military capability,” said Michael Shurkin, a former CIA analyst who worked on Mali and is now an expert at the Rand Corp. think tank. “What France saw this last week just scared it. It saw real capability, audacity and capacity,” he said. French President Francois Hollande swiftly sent 550 troops to Mali, mainly to Bamako to secure the airport and, if necessary, evacuate the roughly 6,000 French citizens living there, officials said. France has asked the Pentagon for help in quickly moving another 500 to 600 troops and their equipment into the country, a U.S. defense official said. U.S. military planners were devising options for using Air Force cargo planes to move the forces from France to staging areas outside Mali, possibly including the neighboring countries of Niger and Burkina Faso, the official said. “We’re going to do it,” the official said. “We just don’t know what platforms yet,” referring to the types of aircraft. The United States for several years conducted training operations with Mali’s armed forces but was legally required to suspend all assistance to the Malian government after the March coup. A U.S. official said that restriction was delaying assistance to the French operation, but Obama administration lawyers were looking at ways around the prohibition. Last month the United Nations signed off on a West African-led plan to send 3,300 regional troops to help Malian forces retake the north. France is putting pressure on the West African bloc to speed the deployment of its soldiers. By James P. Tucker Jr. Bilderberg luminary Dennis Ross celebrated Christmas by banging his war drums in a campaign to prod President Barack Obama into killing Palestinians and Iranians on behalf of Israel. Americans would, again, spill most of the blood and would finance the military operation. Israel will pay a share of the costs with your tax dollars. 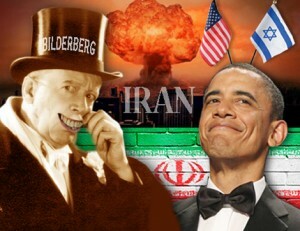 In a Bilderberg-staged interview with The Washington Post published on December 23, Ross, who was an advisor to President Obama, made the case for invading Iran in 2013. Ross embraced the earlier warhawking by Senators John McCain (R-Ariz.) and Joe Lieberman (I-Conn.). Iran signed on to the Treaty on the Non-Proliferation of Nuclear Weapons (NPT) and passes inspections each year. Israel is known to have a huge nuclear weapons stockpile dating back decades but refuses to sign the NPT and is never inspected. Bilderberg Group, an organisation founded in 1954 by the global elite has once again dominated the Bloomberg Billionaires Index. 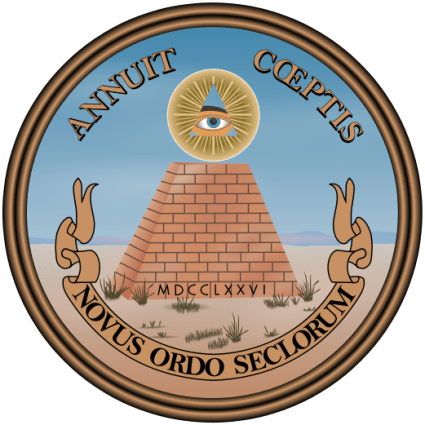 So what is the Bilderberg Group? 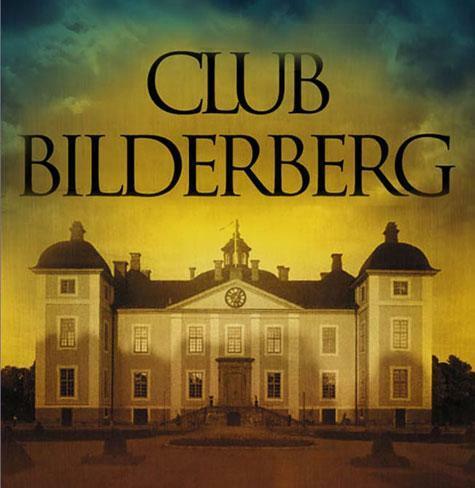 The Bilderberg Group is a secretive organisation who meets on a yearly basis to discuss political and economic issues that pertain to the Globalist Agenda. 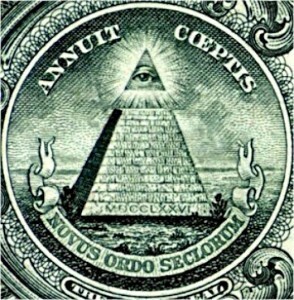 Many of the members of the Bilderberg Group are derived from both Government and Private organisations. All Bilderberg Group meetings are held in secret, with no official record of who attends, the agenda and what deals have been agreed. Records of Bilderberg Group participant lists are usually smuggled out from within the organisation by insiders and / or are published in their ‘official’ website (Many names are missing from their official list of attendees). Ever since the Bilderberg Group was founded, very few records of the organisations agenda have ever been publicized. In fact, since 1954, there has been a media blackout on Bilderberg Group reporting. Only recently have Activists been successful in forcing the main-stream media to report on Bilderberg Group meetings. The following tables reveal official Bilderberg Group members who have been listed on the Bloomberg Billionaires Index. 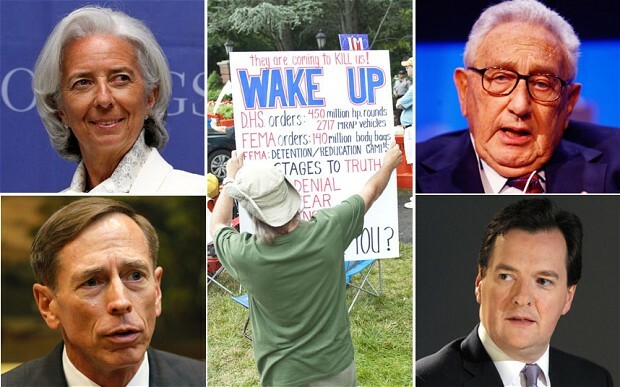 So why should we be worried about the Bilderberg Group? THE primary concern with the activities of the Bilderberg Group is not the fact that the global elite are meeting with heads of states and government officials (That’s never going to end), it’s the fact that they meet in secret, behind closed doors without any record of what was discussed and or agreed.